Kenny has been working with the Martin at Minnovation and Steve Maney for the past month with the specs for all the basic parts crafted in the UK. Everything has been gathered up at Minnovation and made ready ship. As it turns out, putting a crate on a boat is far more effort than flying it over. The security requirements are higher to ship by boat rather than by air… makes not sense at all. Rather than be delayed by another month or so I paid up for the airfreight. 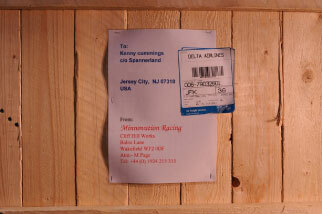 Next was customs and the whole lot was classified as antique motorcycle parts. They did check too! And it took a few phone calls to get the shipment cleared. 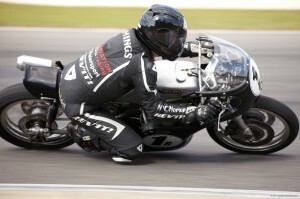 As it turns out, Cafe Racer TV was looking for interesting projects and had contacted Kenny about filming as he went through the process of building a vintage race bike. At first, he was only lukewarm on the idea and didn’t give the offer much consideration. After taking to a few friends, we all encouraged him to do it. Why not!? Being on TV could be fun. So we waited for the film crew to fly up so they could watch us open up the big box, adding to the suspense and the feeling of Christmas eve. The film crew arrived a few days later and through the magic of TV we popped the crate open in minutes. The guys in the UK went a bit crazy with the nail gun as it took an hour to really open it up. After the crew left we looked over all the unwrapped parts. 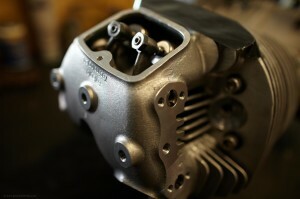 While the bike looks complete, there is a very long way to go in machining and fabricating and putting it all together. 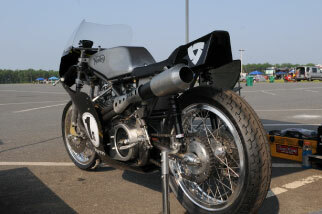 Each detail can take days to work though as this really is a hand made motorcycle. 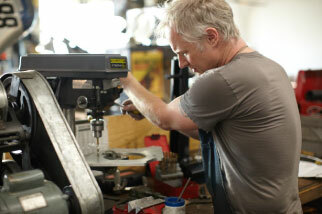 We packed up all the bits that we had so far for the Motor and sent them off for machining and assembly. 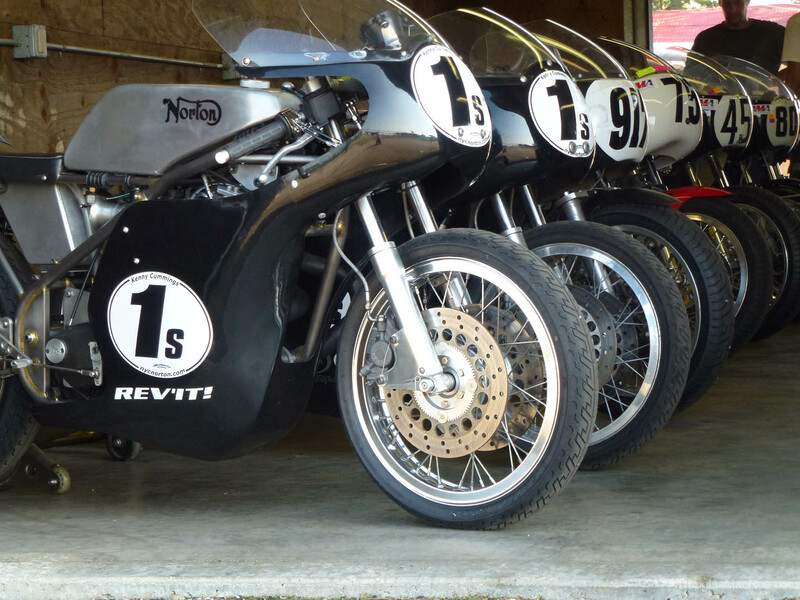 This is were the other Americans that are heavily involved in Norton motorcycles come in. They will be supplying additional parts, as well as many years of experience, to extract the maximum performance while blueprinting every part of the motor. 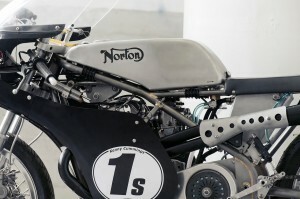 Wheels, and suspension are next for our vintage Norton!